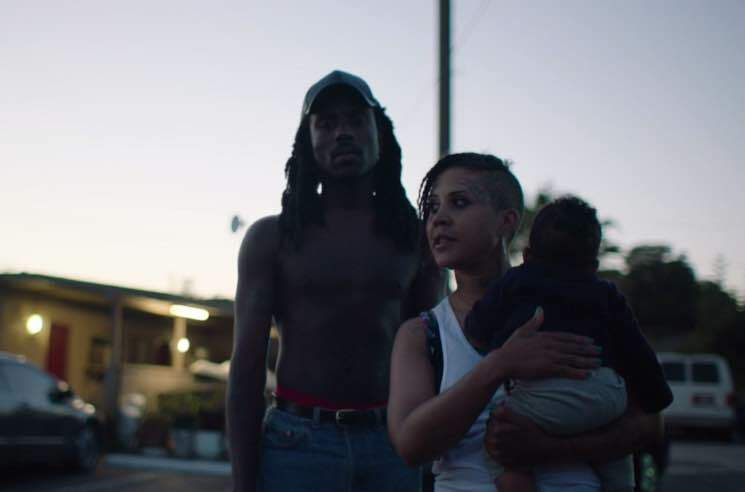 Dev Hynes released his latest LP as Blood Orange last year with Freetown Sound, and now he's treated three of that album's tracks to a video. "With Him," "Best to You" and "Better Numb" have been combined into a long-form video, which was directed Luke Gilford and Hynes himself. Hynes also took on editing duties, and the choreography was arranged by Emma Portner. The clip has been made widely available for the next 24 hours via TIDAL, and you can check it out below.